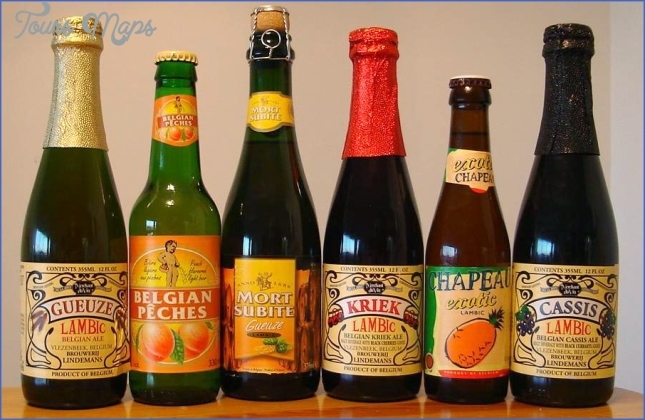 Lambic, Gueuze, and other idiosyncratic sour beers inspire some of the most devoted drinkers, and these quirky old beer styles inspire some of the most unusual and specific beer events, pulling enthusiast beer geeks in from around the world. 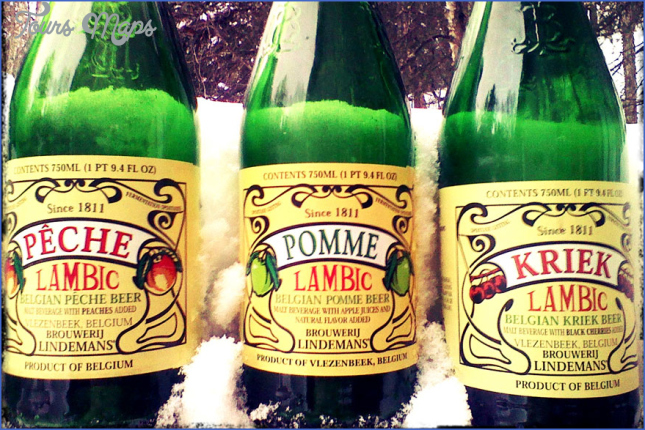 Lambic is brewed in a small region to the south and west of Brussels called the Payottenland. 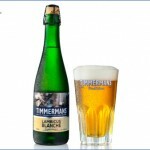 All Lambic is essentially brewed in the same way: a mix of wheat and barley, then a small amount of aged hops are added for their antibacterial qualities and not for flavor or bitterness. Then, at the end of the brew day, the liquid is left overnight in large cooling trays, which attract different yeast and bacteria from the air and walls around them. This beer “spontaneously ferments” and then matures for up to three or four years in wooden barrels or big foudres. Fruit can be added to the barrels as well to create Kriek (cherries) or Framboise (raspberries) or other fruited brews that include strawberry, peach, or blackcurrant. 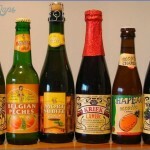 All these flavors are commonly found across Belgium. While the processes are similar, each brewery has a different microculture of yeast and bacteria, plus different barrels to house those yeasts (with each barrel also maturing the beer differently). This means that each brewery produces something a bit different, which is then rounded out by the process of blending beers from a range of barrels. 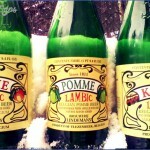 Lambic is the base product. 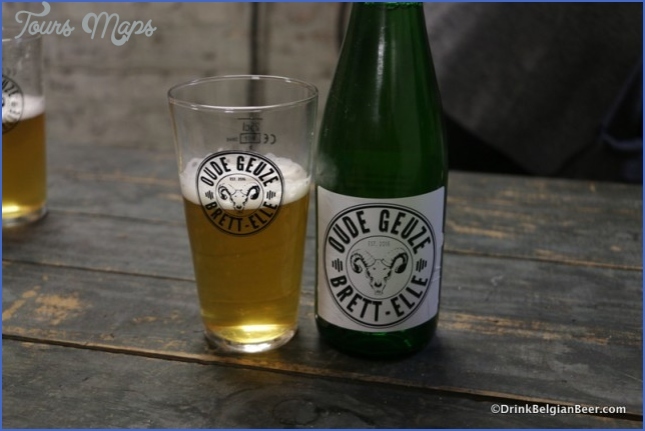 It comes from one barrel or one batch; it’s uncarbonated; it’s a mix of sweetness and acidity and some funky yeast aromas—it’s more reminiscent of farmhouse cider than anything in the beer family. It’s also not common to see Lambic. 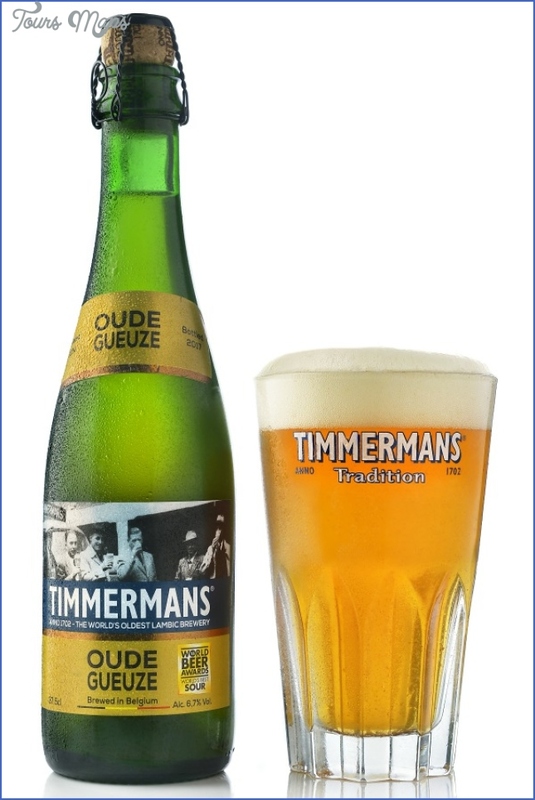 Gueuze is the main product of a Lambic brewery and this is a blend of different ages of beer, meaning a mix of sweet young Lambic and funky, acidic old Lambic to produce a balanced and consistent final beer. 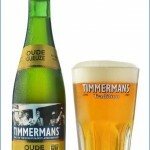 When the beers are blended together in a sealed, corked bottle, the beer continues to ferment and produces a lively, Champagne-like carbonation. 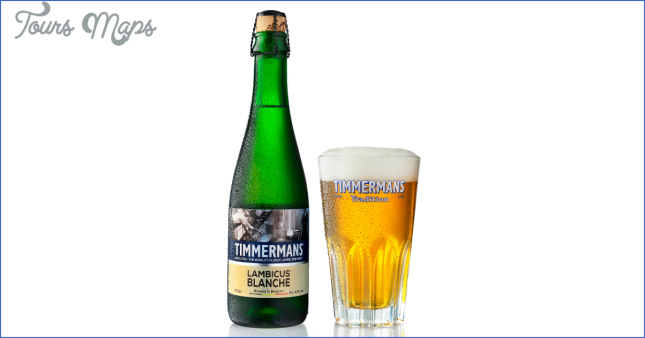 In the Payottenland there are a number of brewers and also a few non-brewing blenders who buy the base Lambic from the brewers and then mature it themselves in their own barrels, with their own house-yeast character, before blending. You want to drink Lambic, ideally poured from the wooden barrel into a ceramic jug and then into a chunky bottomed Lambic glass. You can typically only get this in the region near the breweries, plus a few great bars. It’s a taste of traditional beers still brewed in the same way today.